Zehender-Robinson-Stormer-Cookson Funeral Home has a long and storied history in Quincy and the surrounding area. Neil Zehender founded his funeral home in 1928 at 12th & Maine. He purchased our current location at 1435 State Street in November, 1947, from James Seeley. Neil and his wife, Helen, operated the business until his death on October 5, 1961. Helen sold the business to Donald Robinson in July, 1962. Neil Zehender purchased our current building in November, 1947, from James Seeley. Neil and his wife Helen operated the business until Neil's death on October 5, 1961. Helen sold the business to Donald Robinson. Don merged with Aaron Stormer and the Stormer Funeral Home in 1967 and sold his interest in the business to Rod and Jerry Cookson in July, 1978. Herman H. Stormer opened the Stormer Funeral Home in 1906 on State Street. Herman's son, Aaron, later joined his father in the business. In 1925, the funeral home moved to 8th Street between Kentucky and State where it remained until 1967 when the State Street Store bought the property to build their store. That sight is now the Early Education Development Center of the Quincy Public Schools. 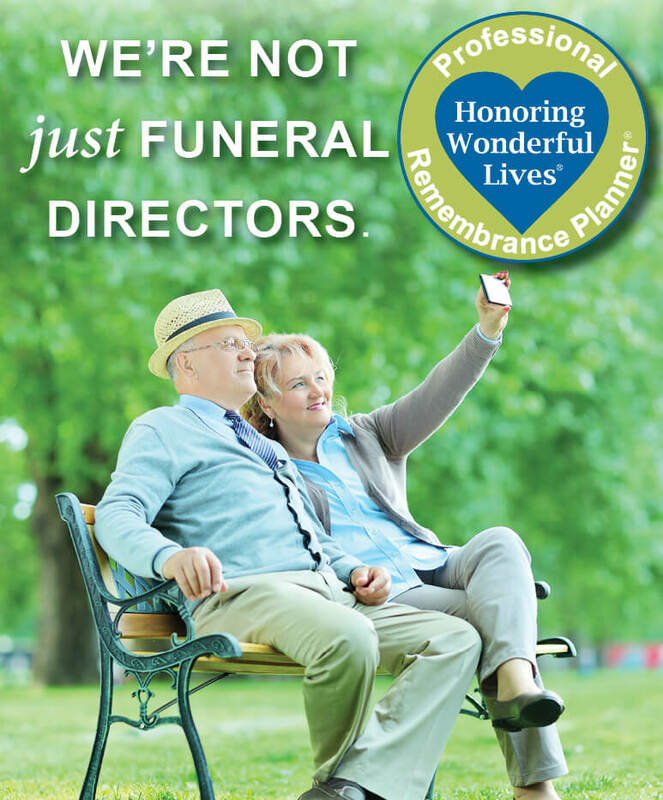 In 1967, Aaron Stormer merged his business with Donald Robinson to form the Zehender-Robinson-Stormer Funeral Home. The Cookson Family has been in the funeral profession since 1944 when Orin Cookson received his license. He operated a funeral home in Plymouth, IL. and was later joined in business by his wife Irene and son Jerry. He bought the Stillwell Funeral Home in Augusta, IL. In 1962, a second son, Rod joined his family in their business. In 1965, the family bought the Daugherty Funeral Home at 6th and Spring. A new facility was opened at 24th and Spring in 1969. Rod and Jerry Cookson purchased the Zehender-Robinson-Stormer Funeral Home in July 1978 and merged their funeral homes into the current facility. Kyle Cookson joined the family business in 1983.